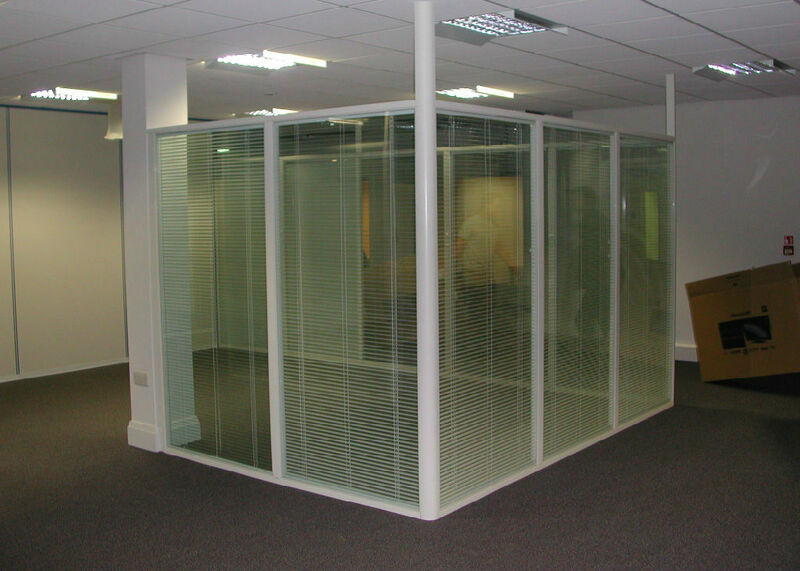 We have a developed a succesful rapport with a variety of businessines in liverpool who have allowed us to maintain our consistency in developing the most bespoke office fit out service. 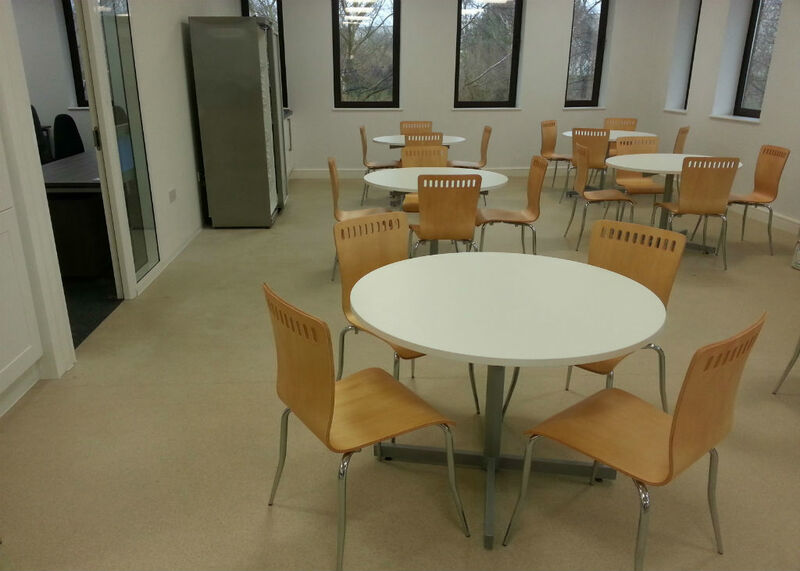 Bevlan provide a completely bespoke interior office plan around your needs. This allows us to focus on the concept you wish to incorporate within your office as well as allowing us to create a solution to suit you. 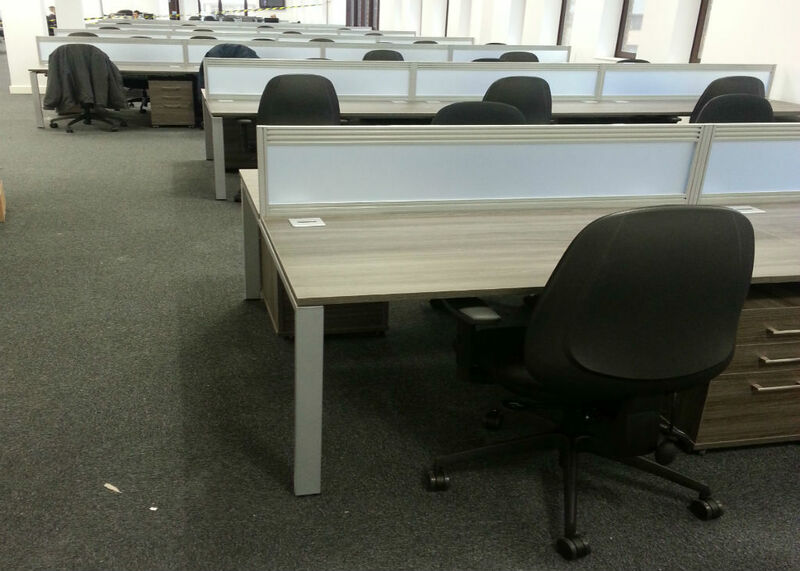 The office furniture in your Liverpool Workplace determines the level of efficiency, professionalism and mood of your employees. 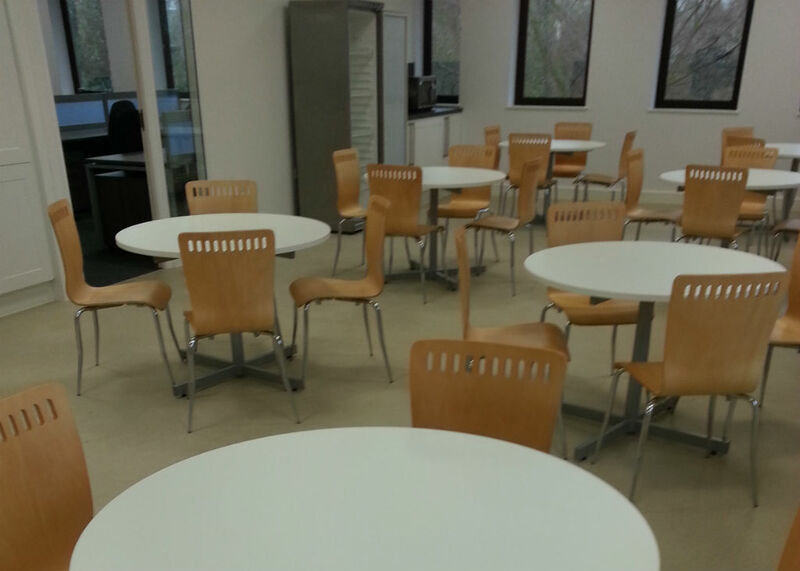 Choosing the right office furniture can seem a challenging task with so much competition in the Liverpool area. 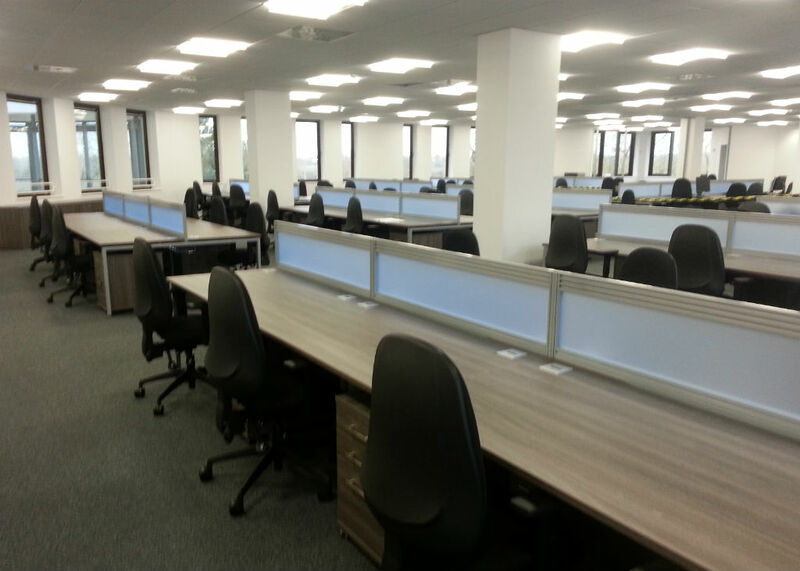 At bevlan we provide a completely unique and dedicated office furniture solution which all comes down to our experienced sales team who have a wealth of knowledge in all areas of Liverpool. 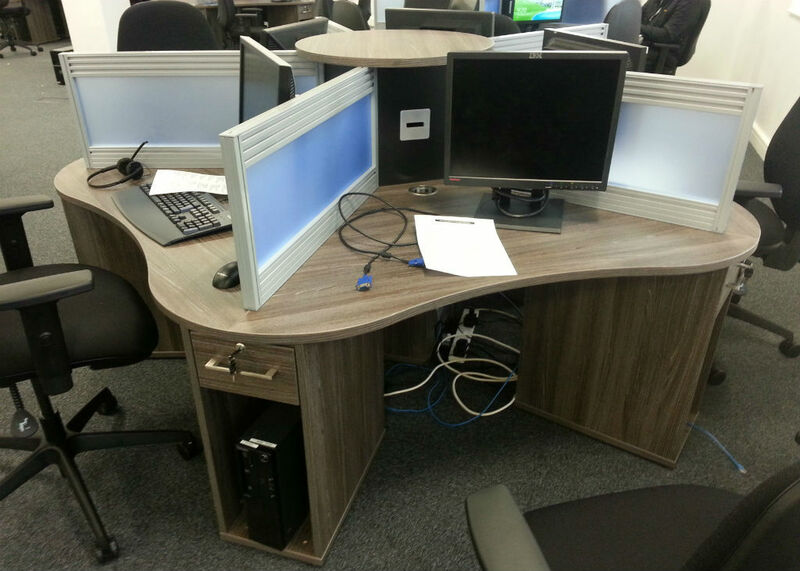 You can be sure to find the right dedicated and bespoke Office Furniture package when dealing with Bevlan as your local Liverpool office furniture dealer. Our dedicated sales reps will come and give you one-to-one support and guidance when designing and space planning your office furniture into a fantastic workplace. We supply FREE cad drawings so you can see how your furniture will look in situ, we offer FREE interior design and we also deliver and install all furniture for FREE.